It is our conviction that good business lawyers must understand and be able to provide risk management service as an essential component of legal services. 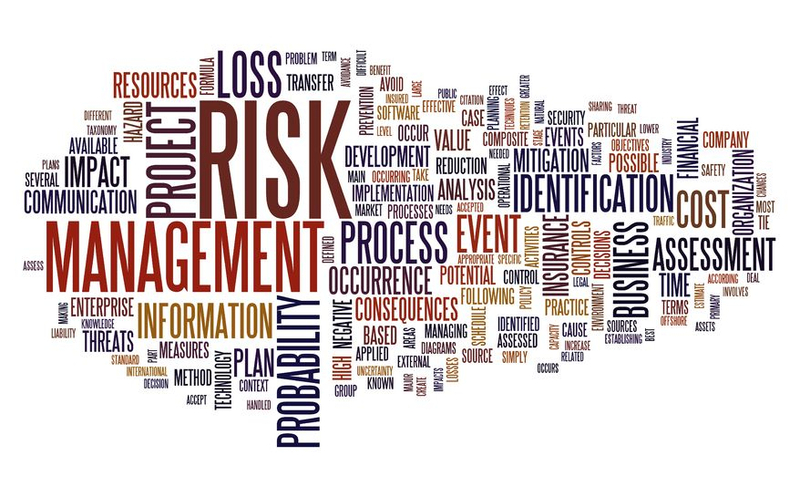 Risk management assumes that a certain level of risks is always associated with every business. Risk management does not eliminate risks as it is impossible. Rather, the focus of risk management is to maximize predictability and minimize un-predictability throughout the business cycles of our clients. Businesses fail primarily because of unpredictability. Interestingly, much of the risks associated with legal issues are predictable to trained lawyers. As business and corporate lawyers, we have helped many clients with such business risk management associated with legal issues. Even the best of the entrepreneurs do not possess the level of skills and perspectives of trained business lawyers. Predictable risks, when undetected and unsurfaced and allowed to accumulate, will become formidable challenges for any business. These risks can be identified through a legal audit. Yet, most businesses and corporations have never had a legal audit performed by business lawyers. 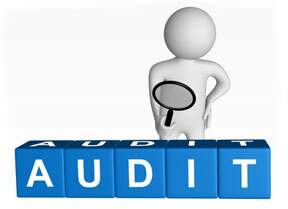 And, most law firms do not provide the legal audit services. But legal audits are an important component of risk management. We perform ﻿﻿JurisPru™﻿﻿ Legal Audit for our clients in connection with our risk management services. JurisPru™ involves a series of process culminating in recommendations of the changes necessary to be implemented. First, to protect the assets of our clients. Second, to promote healthy growth of our clients' businesses. Third, to help establish good reputation of our clients. We do not believe healthy growth over long term will occur unless the assets (the most valuable resources) are well-protected. Along with lack of risk management, lack of protecting the valuable assets of the businesses is the other major reason for business failures. Every business, regardless of their sizes, are subject to and susceptible to inevitable life-cycles of all businesses or industries. Economists and experts in the field of business cycles have long ago determined that no business or organization is immune from their up and down cycles. When the down cycles come around, the businesses and corporations that have not protected their assets in advance will be the first to face their demise or find themselves in bankruptcy. We do not believe in utilizing complex and intricate asset protection tools for, at the end, such tools do not generally provide the optimum protection. We have helped many business and corporate clients with asset protection that makes sense in terms of being easily understood by our clients and being flexible enough to allow for further adjustments as needed in the future. We find that most businesses and corporations in the hands of entrepreneurs have not given much serious thought to asset protection for a simple reason - they have been successful along the way without it. But, what everyone is discovering is that all good things come to an end. Finally, most entrepreneurs build their businesses with view toward leaving substantial legacies, both financial and organizational, to the next generation of family members or organizational successors. Without good asset protection, there may not be any legacies to pass on. That is some thing to think about.